With spring limping its way along, it can be hard to feel inspired to get up and get out. Check out some of our favourite blogs and websites packed full of ideas to galvanize your outdoor spirit, and plan ahead for adventures! Our absolute outdoor heroes! 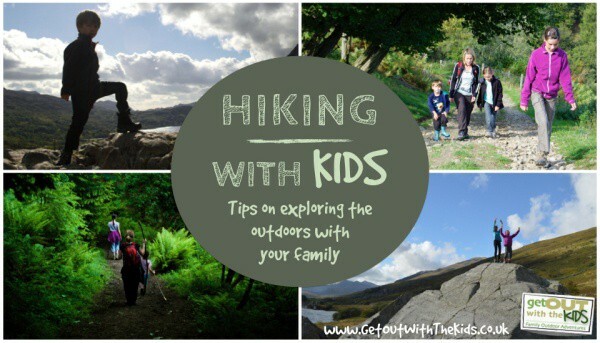 Get Out With The Kids is a multi award winning blog written by a family passionate about the outdoors. They share their hints, tips and expertise on an easy to navigate website, packed full of inspiration and covering everything from cycling to canoeing, hiking and holidaying abroad. Special mention has to go to their in-depth camping guide, which offers advice ranging from buying a tent to setting it up and all the kit and caboodle in-between. As well as big adventures there is also smaller fun family challenges, which includes a local 3 Peaks Challenge…who will be the first to complete the Oxfordshire one? We really can’t condense all there is on this blog into one paragraph, we recommend that you check it out! Our favourite part of this brilliant website is the huge archive of activity sheets: search under age, season, topic and activity type to discover a range of ideas for engaging little ones with nature. 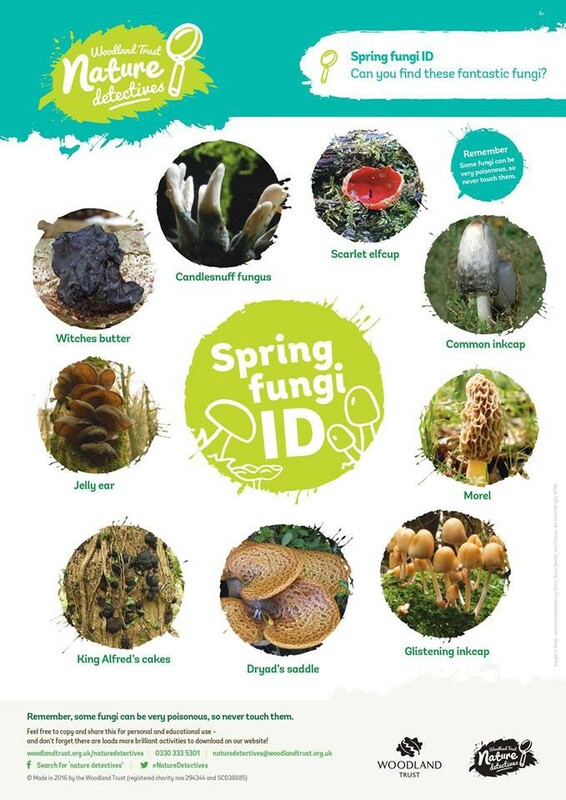 We’ve taken many a spotter sheet on woodland walks and always seem to learn something ourselves along the way! The regular blogs cover topics relevant to the current seasons and are jam packed with inspiration for nature-based activities. The ‘Find a wood to visit’ search bar is so handy for finding woodland adventures wherever you may be, we’ve discovered new ones in Oxfordshire that we never even knew existed! Why not like their facebook page and fill your feed with nature ideas? This is our go to website when planning two wheeled adventures, especially traffic free family rides. There are routes for every ability and tips on teaching your child how to ride and scoot, as well as safety advice. 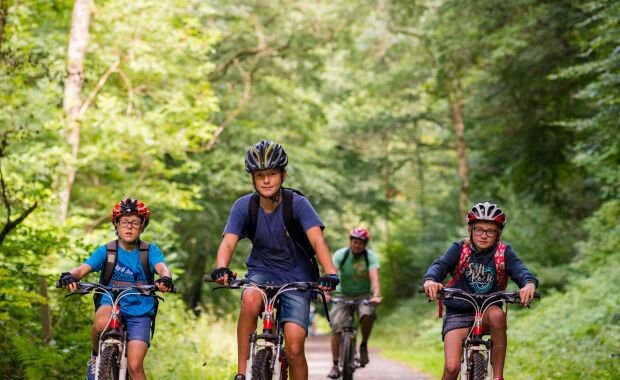 The children and families section is a hive of ideas for getting outdoors be it through cycling, walking or free play, and encourages kids to get moving on the school run. Have a look at the National Cycle Network map; 14,000 miles of of safe, traffic-free paths and quiet on-road cycling routes, definitely worth getting on your bike for! Before you go anywhere, check out this blog first for inspiration and ideas. We are pretty much in awe of this mini travelling family: we need a lie down and mental re-group after taking two kids to the park, yet they manage to make long haul trips abroad with three children look totally achievable! But it’s not all far flung holidays, there are plenty of UK days out covered too, plus family friendly festivals and tips for surviving them! 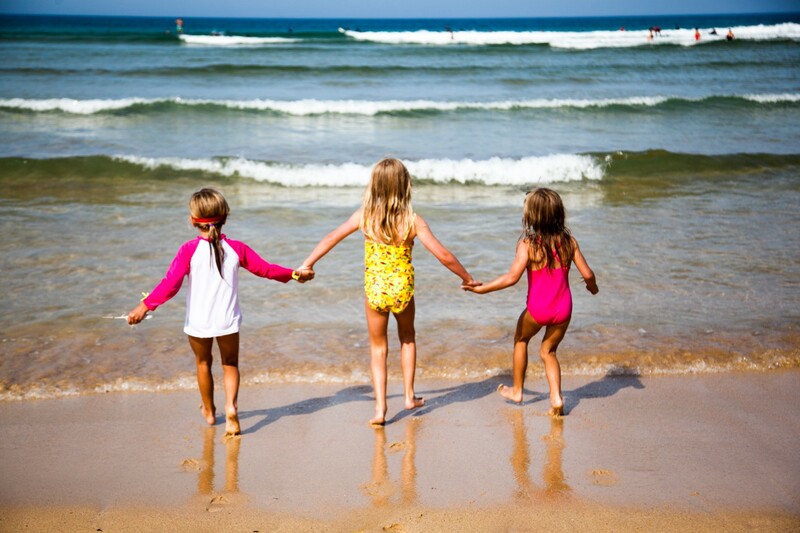 Constantly updated and covering everything you need to know about travelling with kids, make sure a visit to this blog is the first thing on your holiday to-do list. We couldn’t write this blog without including a national movement that we are massive fans of. 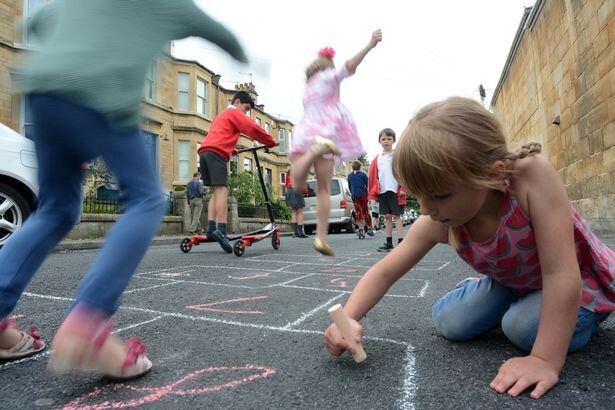 Playing out was founded in Bristol in 2009 by two friends who wanted their children to be able to play outside safely, on traffic free roads. What started out as a grassroots idea has now grown into a national initiative, with Playing Out active in over 600 streets across the U.K, supported by local councils approving temporary road closures. Although the movement has grown hugely, the vision remains the same : children to be free to play out wherever they live. Oxford has eight active streets Playing Out - why not add yours to it too and join the movement? Follow us on Facebook for more outdoor adventure inspiration! Exploring the outdoors in Oxford and beyond one little step at a time. Join us for adventures big and small!